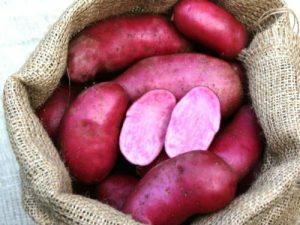 A very popular second early/early maincrop seed potato variety. Colour – yellow. Shape – long oval. 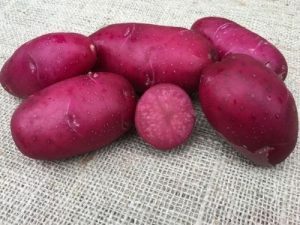 The International Kidney potato is the variety which is commonly grown in Jersey. 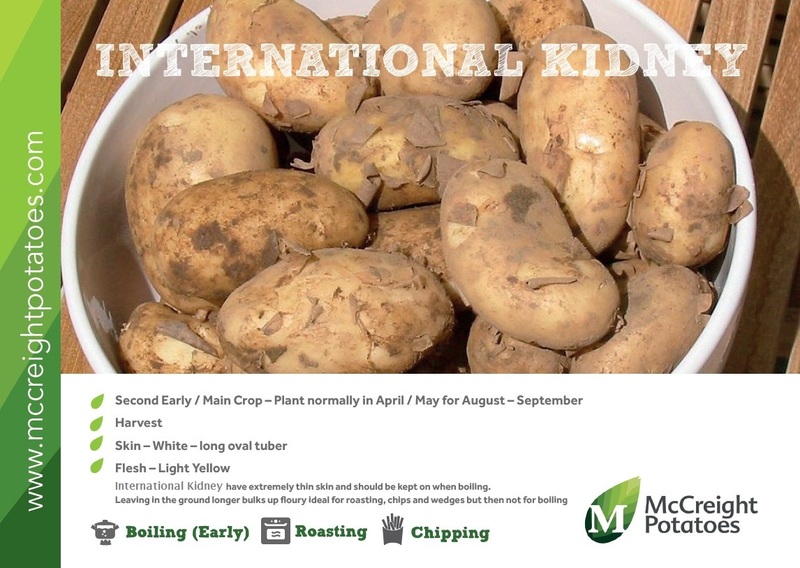 International Kidney can be grown anywhere in the world with the correct conditions. 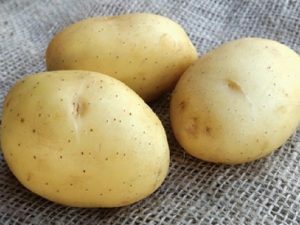 Key to this variety, when grown as a new potato, is the extremely thin skin which is kept on when boiled. 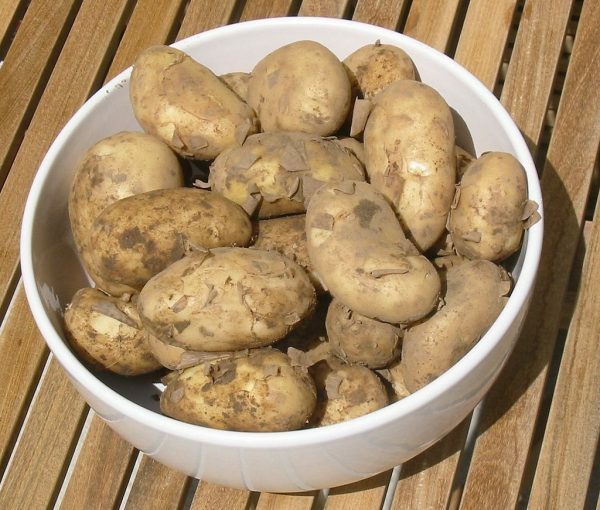 Boil them when picked early, they have an almost buttery taste which few other varieties can match. 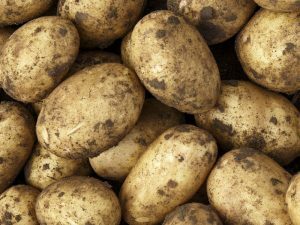 They also do well if left in the ground for a month or so longer when they bulk up to a floury maincrop potato which is good for roasting, chips and wedges but no longer so good for boiling.